More about Marimekko Buddy Night Blue Backpack The Marimekko Buddy Backpack has a classic look and all the essentials to accommodate your needs. 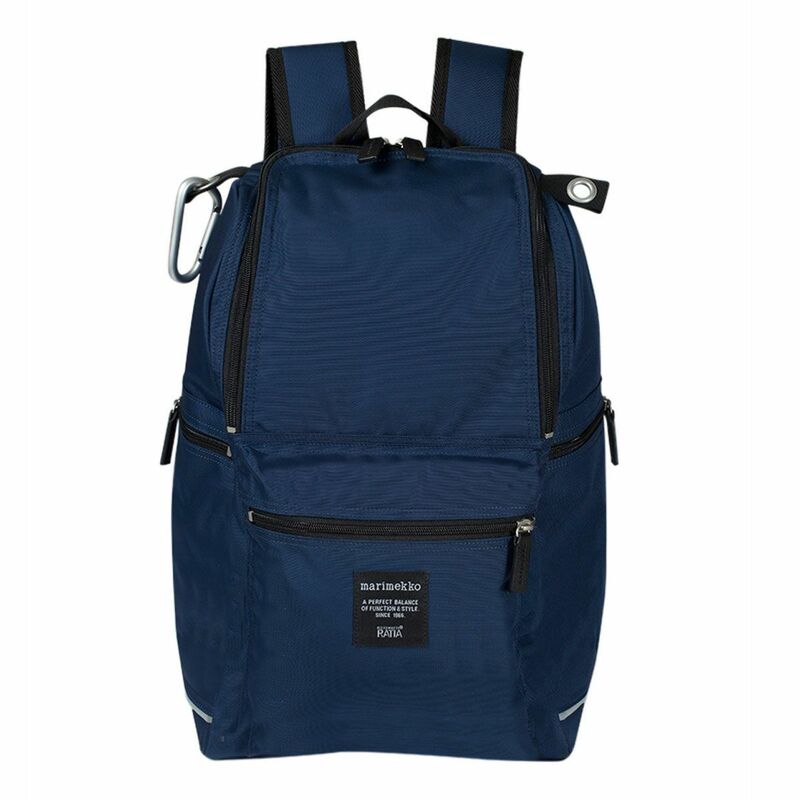 Made from durable 100% nylon with a reinforced bottom, this backpack is able to withstand heavy use rain or shine. 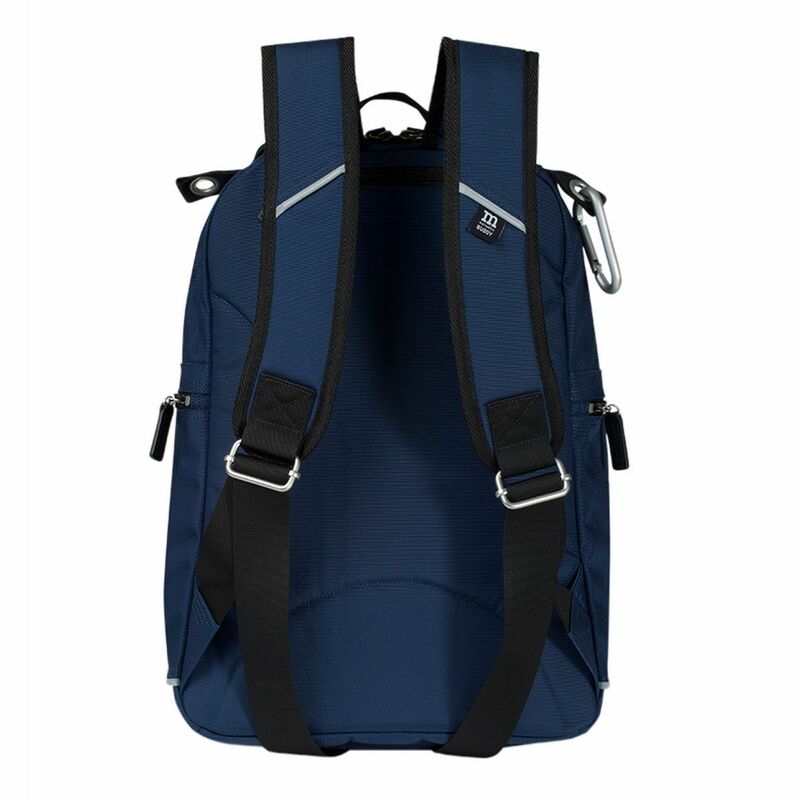 Adjustable shoulder straps and back panel padding ensure the upmost comfort, and two built in grommets (one with a complimentary carabiner attached) are additional convenient features. 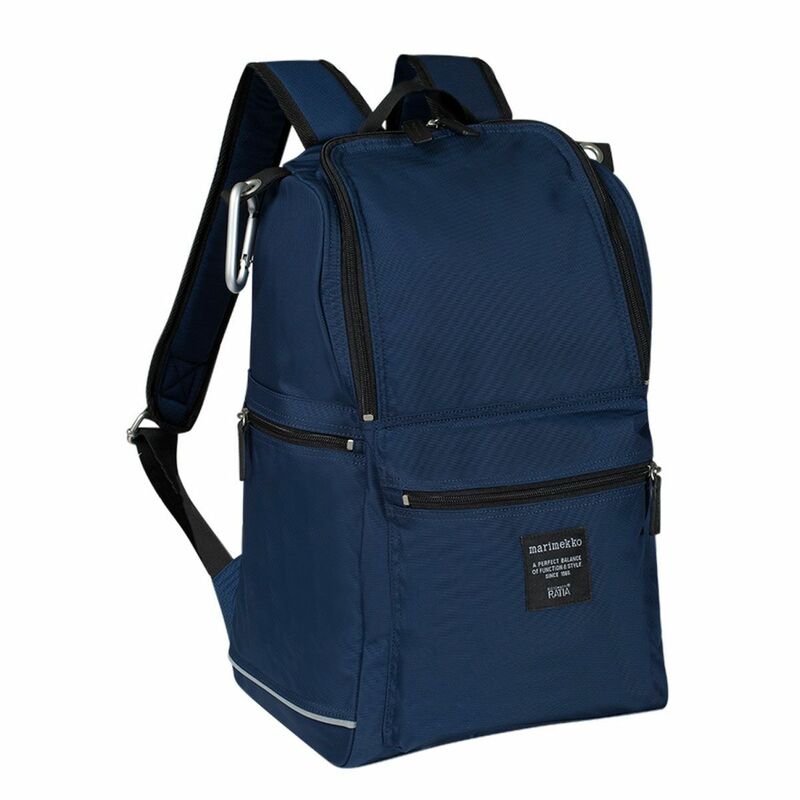 Boasting four pockets total, the Buddy has a large main compartment with an inner mesh zippered pouch, a separate lower front pocket, and two deep, narrow compartments along either side for easily accessible storage. 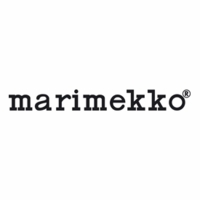 As the woven tag promises, the Marimekko Buddy Backpack is truly a stylish and multi-functional friend for you to take with you on any adventure. Care: Hand wash. Do not soak, tumble dry, bleach or dry clean.